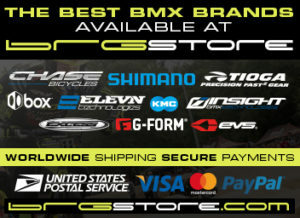 New Kingstar Headsets now in stock! 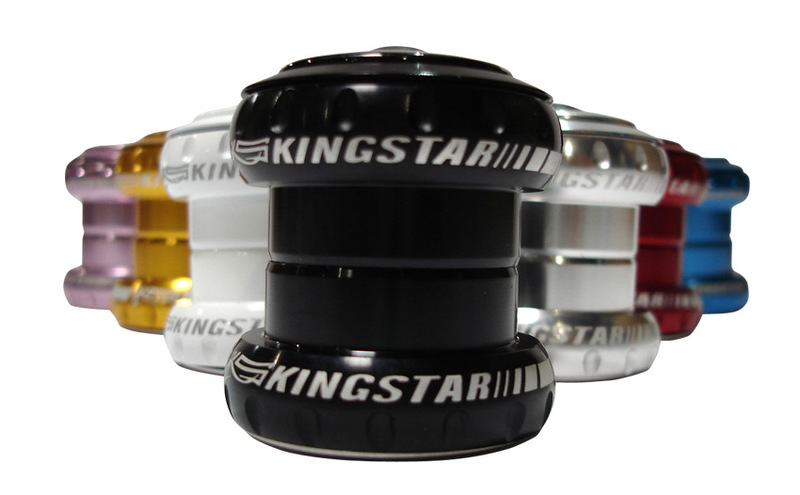 Kingstar is now shipping our 1 1/8th Hideaway integrated headsets in both Alloy & Carbon versions. In alloy, the Kingstar Hideaway Headset is offered in Red, White, Gold, Silver, Black, Blue, and Pink. The Carbon version is natural carbon and features a Carbon Top cap as well as top headset cap. Hideaway headsets are now available at your local dealer.